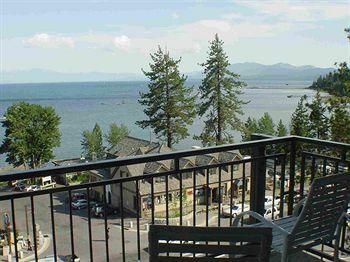 Features: Pepper Tree Hotel Lake Tahoe really cares about its guests, and makes sure that guests have what they need for a memorable experience. 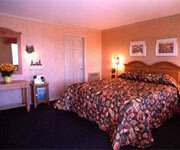 Pepper Tree Inn Lake Tahoe has many well-liked amenities that make all the difference and turn this into a great stay. 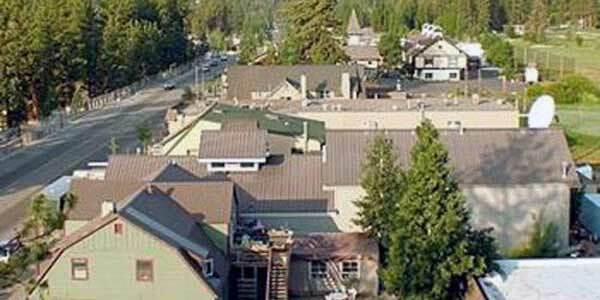 Why We Stay: Pepper Tree Inn Tahoe City allows guests to be close to all the action. 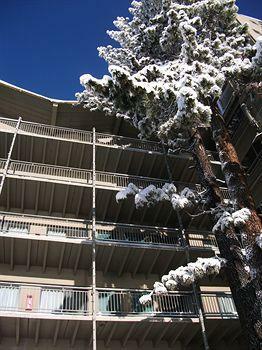 The Location: Pepper Tree Tahoe Hotel is conveniently situated near snowboarding, skiing, skating, and sledding. 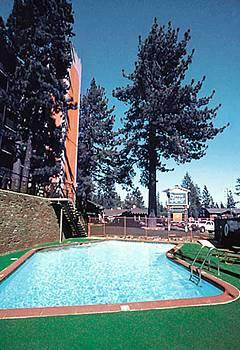 During the summer, guests at Pepper Tree Inn Tahoe City can partake in fly fishing, golf, white water rafting, hiking, camping and more. 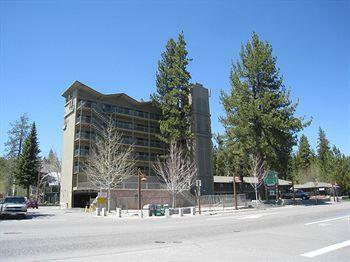 The Amenities: Pepper Tree Inn Tahoe City has a heated swimming pool that is open seasonally. In addition, guests can use convenient shuttle service to get around town. 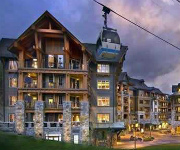 Guests also get free wireless high-speed Internet access. The Complimentary Breakfast: This generous morning spread at Pepper Tree Inn Lake Tahoe features all the breakfast favorites. 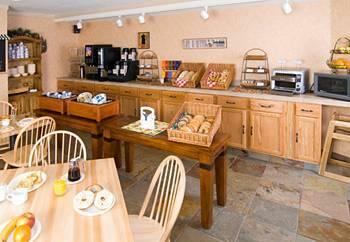 Pepper Tree Inn Tahoe Hotel guests can have their share of eggs, waffles, cereal, yogurt, fruit, and more. 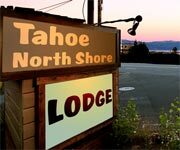 Inside Knowledge: Pepper Tree Inn Tahoe City frequently offers value packages on their website that are worth checking out. 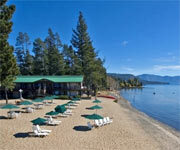 For example, lovebirds can go to Pepper Tree Inn Lake Tahoe and enjoy a romance hotel package. This can include chilled champagne, white or red wine, or sparkling cider, gourmet chocolate truffles, a personalized and handwritten greeting card, and a certificate to the very romantic Jake's on the Lake restaurant. Do Roast A Pot: Pepper Tree Inn Tahoe City provides in-room coffee bean grinders, coffee makers and ceramic mugs that allow guests to energize with a fresh and steaming cup of joe. 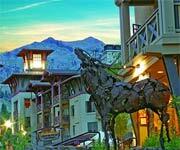 Do Check The Hotel Packages: Pepper Tree Inn Tahoe Hotel's website regularly lists ski and hotel packages that can save guests money. 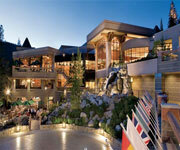 These packages from Pepper Tree Tahoe Hotel give guests lots of included extras. 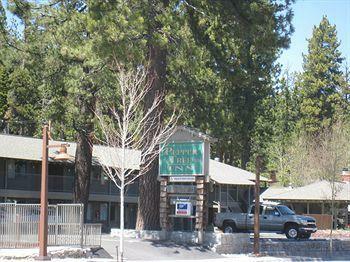 Don't Light That Cigarette: Pepper Tree Inn Tahoe City has a no-smoking policy. 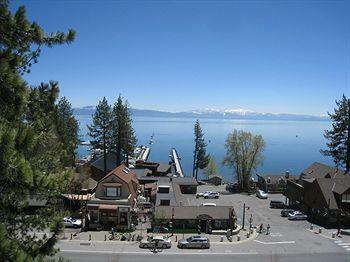 Don't Pay For Internet: Guests at Pepper Tree Inn Lake Tahoe provides high-speed Wifi to guests at no charge. I have mixed feelings about the Pepper Tree Inn. If it’s just a bed and a shower you need before hitting up the slopes, this will do the trick. Just don’t expect five star accommodations by any means. The staff is friendly and the rooms are clean, but the walls are really thin so you can hear people in the next room and the heat doesn’t work all that great. Also, the rooms are fairly small. So for the price you’re getting charged, I believe there are a lot nicer hotels. But like I said, if you’re looking for a hotel in this area and aren’t gonna spend a lot of time in the room, then it’s really not that bad. This deluxe lakeview room has 1 king bed and a desk. There is a 27" television with cable, free movie channels, and HBO, as well as a direct-dial phone and clock radio. The room has a refrigerator, microwave, and coffee/tea maker. 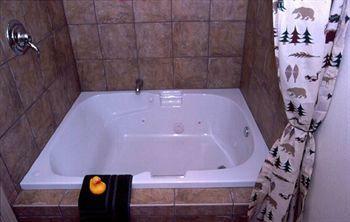 This room's private bathroom has a shower, hair dryer, and complimentary toiletries. In addition, there's an iron/ironing board, daily housekeeping, and windows that open. This deluxe lakeview room has 1 queen bed and a desk. There is a 27" television with cable, free movie channels, and HBO, as well as a direct-dial phone and clock radio. The room has a refrigerator, microwave, and coffee/tea maker. This room's private bathroom has a shower, hair dryer, and complimentary toiletries. In addition, there's an iron/ironing board, daily housekeeping, and windows that open. This deluxe lakeview room has 2 beds and a desk. There is a 27" television with cable, free movie channels, and HBO, as well as a direct-dial phone and clock radio. The room has a refrigerator, microwave, and coffee/tea maker. This room's private bathroom has a shower, hair dryer, and complimentary toiletries. In addition, there's an iron/ironing board, daily housekeeping, and windows that open. 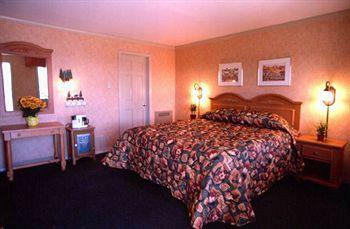 This deluxe lakeview room has 2 double beds and a desk. There is a 27" television with cable, free movie channels, and HBO, as well as a direct-dial phone and clock radio. The room has a refrigerator, microwave, and coffee/tea maker. This room's private bathroom has a shower, hair dryer, and complimentary toiletries. In addition, there's an iron/ironing board, daily housekeeping, and windows that open.